Southeast Pools, based in ChampionsGate, FL, is a pool cleaning company that specializes in residential, commercial, and property management group swimming pool services. From swimming pool cleaning, maintenance, and repair to resurfacing, retiling, and other pool services, if you operate a pool in Clermont, Davenport, Kissimmee, South Orlando, Auburndale, ChampionsGate, Montverde, Celebration, Reunion, or other surrounding areas in Florida, we have you covered. We’re more than just “pool guys” we are swimming pool consultants. This is because we value long-term relationships and high quality work, rather than short solutions. We use state-of-the-art, high end, products to make sure that we get your swimming pool projects done right the first time. Southeast Pools are the premier residential and commercial swimming pool consultants, in or around, the ChampionsGate area in Florida. With over 20 years of experience in the industry, we’re great at figuring out what your wants and needs for your swimming pool are. Whether you live in Orlando, Kissimmee, Clermont, Haines City, Davenport, or any of the surrounding areas, “swim easy” with Southeast Pools. And Other High Quality Services for Your Home or Commercial Swimming Pool! Southeast Pools opened in Florida in 2016 after relocating from the north. We have been maintaining, designing, and renovating pools for over a decade. However, our work with swimming pools is more than just a job for us, it’s our passion. 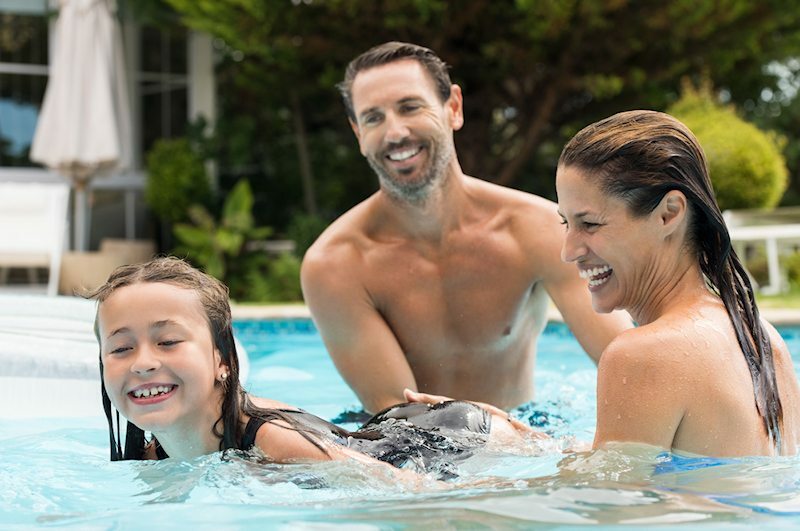 Connect with us and find out how we can help you get the swimming pool of your dreams!